Bitwig 8-Track, General Sequencer from Bitwig. Bitwig 8-Track is a lighter version of the standard DAW, limited to 8 project tracks, 2 effect tracks, 8 scenes, 1 hardware instrument and 1 hardware effect. It ships with the entire collection of Bitwig Studio devices and the Bitwig Studio Library. 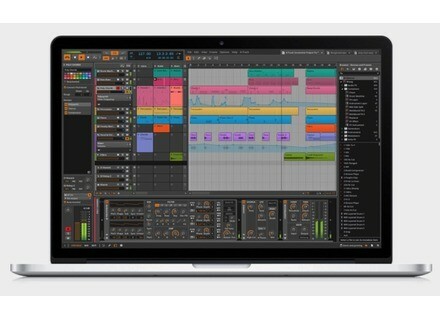 This new Bitwig version, which was designed for beginners in computer music, is offered to all owners of a Nektar Impact IX, Impact LX and Panorama MIDI controller until August 31st. 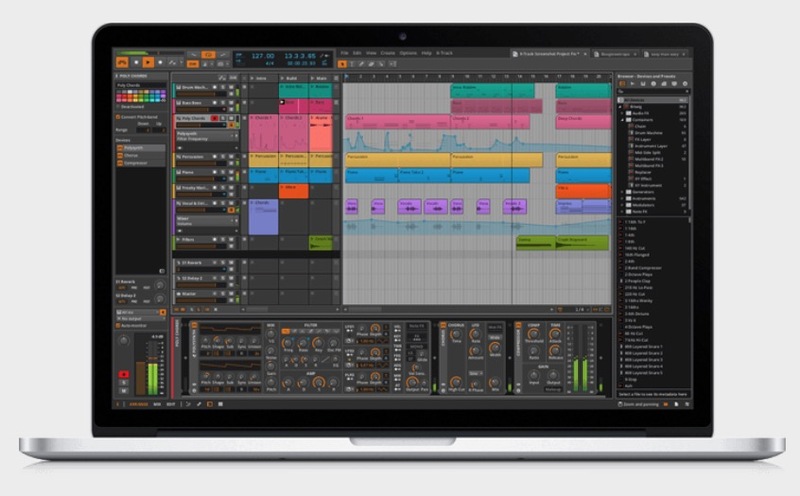 To download it, you’ll need to register and enter the serial number of your device at www.bitwig.com. Noise Makers updates Pano to version 1.5 Noise Makers announces the release of update v1.5 for their Pano virtual multichannel synthesizer. Free Tascam hi-res audio file editor Tascam has released a new high resolution DSD and WAV editor software for Windows that you can download for free. Imaginando updates the TKFX controller app The iOS and Android app for effect control in Traktor Pro, TKFX, has been updated to version 2.